It is the time of year where the big outdoor apparel brands present their latest collections at the dominant fairs, but which outdoor apparel brands are performing best on Social Media (Instagram)? 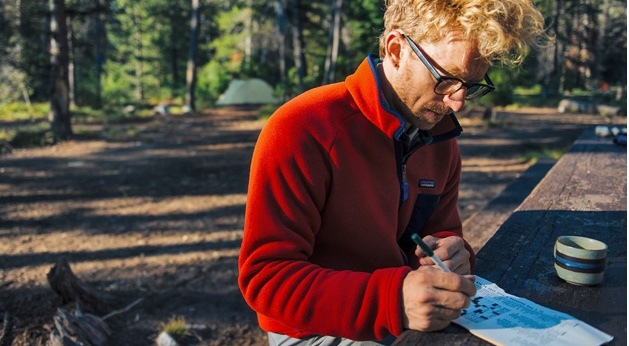 LTP Group has for some years been conducting a Social Media (SoMe) analysis among more than 300 outdoor apparel brands showing which brands have the most followers on Instagram. The number of outdoor apparel followers for all brands on Instagram had increased 21% (19,9 mio in 2018 to 24,1 mio in 2019). Brands from America still dominate the analysis with 76 brands followed by UK, (36 brands), Sweden (32 brands), Germany (27 brands) and France (20 brands).